The Fulbright Program was set up by Senator J. William Fulbright in 1946 and is the largest U.S. international exchange program in the world. It offers opportunities for students, scholars, and professionals to undertake postgraduate study, research, and teaching in 155 countries worldwide. 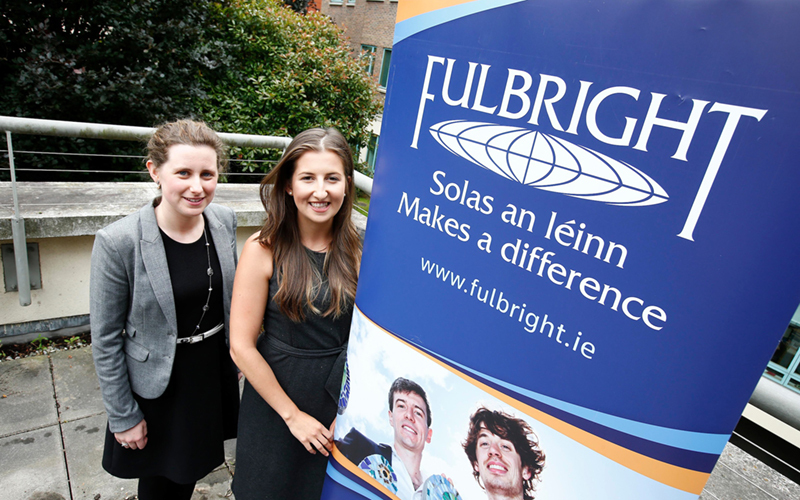 The Fulbright Program is sponsored by the U.S. Department of State’s Bureau of Educational and Cultural Affairs.